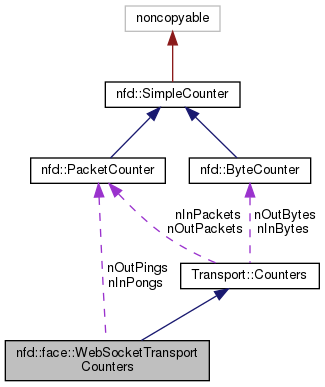 The type name 'WebSocketTransportCounters' is implementation detail. 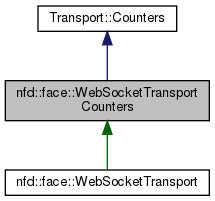 Use 'WebSocketTransport::Counters' in public API. Definition at line 40 of file websocket-transport.hpp. Definition at line 45 of file websocket-transport.hpp. Definition at line 49 of file websocket-transport.hpp.